One of the most crucial decisions you will have to make as you begin to promote your business online is to determine how much of your marketing funds you should invest in search engine optimization and then the first question is “how much will my SEO cost”? SEO unlike other forms of online marketing like the Google adwords, social media marketing or even email marketing does have a clear price list or standard cost. Take Facebook ads for instance. You can decide to follow their advice and start your marketing campaign with as little as $1 a day or if you intend to use email marketing, you can sign up with mailchimp and pick a price plan of $20 per month. This means that with other forms of online advertisement, it is easy to sit down and chart a clear path for your expense. But when it comes to SEO there are conflicting pricing model and the large discrepancies in pricing does not make it easy for a business to pick a plan. If you search online for the keyword SEO Company, you will see a great price difference with every single agency website you visit. These wide differences sometimes make it difficult for businesses to measure how much they should pay for their search optimization. This post seeks to help you understand how SEO is priced and what you can do to at least get a fair bargain. By project pricing seems to be the most popular means of pricing. In this model, you are charged based on the outcome expected out of the job. The price range starts with as low as a $1000 to as high as $7000. Per hour model pricing is usually good for a well-established website seeking to maintain its competitive advantage. Pricing is usually within the range of $70-$200. One major influencing factor is as a result of what you want to achieve with your optimization and the present situation your website is. Do you want first position ranking for your money keyword ( do an update to the seo glossary and link to it). Have you optimized your website in the past and only need to increase ranking by building links to some pages on your website? Has your website being penalized and you need to start all over again? As diverse as the questions are so also is the pricing. Not all industry is the same. Some industry might be difficult to enter while for some, the competition is still in its prime. Some keywords are more difficult to rank for. One great example is the keyword SEO or online shopping. If you are seeking to rank for that keyword, it will be a lot more difficult than ranking for some other keywords. The number of keywords you want to rank might also be a deciding factor which can affect your pricing. The cost of ranking 1-3 keywords will automatically be less than ranking 9-12 keywords. Therefore the more the keyword you want to rank the higher the pricing. 4. Who is your service provider? Who your provider plays a significant role in the pricing. A well-established agency with bills to pay might charge you more for an optimization than what a new agency might be charge. The new agency might also be a lot more expensive than your next door neighbor who has all the time in the world to work on your website. The level of expertise and their strength will play a huge role in determining how much you are charged. How much is optimizing your website worth? Of course by now, we know that website optimization has a big impact on a company’s finance but how huge is this impact. Let take a closer look at one company eBay. Earlier in the year, eBay was penalized and this resulted in loss of traffic for their website. This impact was felt in their financial report as eBay projected a loss of over $200m due in part to the effect of the penalty. This is how great an impact search can play in helping a business grow. Despite eBay huge investment in paid advert, it still reported a significant change due to change in organic traffic. This further proves the importance of search optimization. If you don’t know how much your business can make from investment in SEO, you can use this simple pricing model to do some rough calculations. From the results, you will immediately begin to see if it is worth investing in that keyword. 2% is the least conversion rate you should expect. If you making $5000 from SEO, that does not mean you should pay your provider $4500. The calculation is just to let you see why investing in SEO is good. Search optimization should not be done for the financial gain alone. Website optimization is about building a brand and should be approached in that manner. 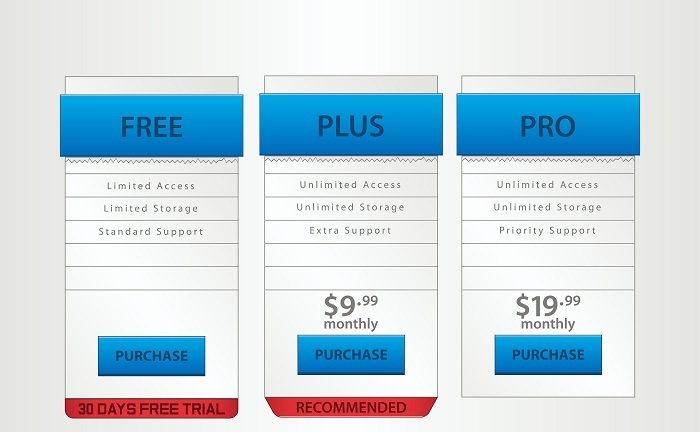 How should you approach your pricing? Now that you know how SEO is being priced, some factors that can affect your pricing and the amount of ROI for your investment how much should you pay to your service provider. Well, it is hard to say. This is because search engine optimization is more of an art than science. 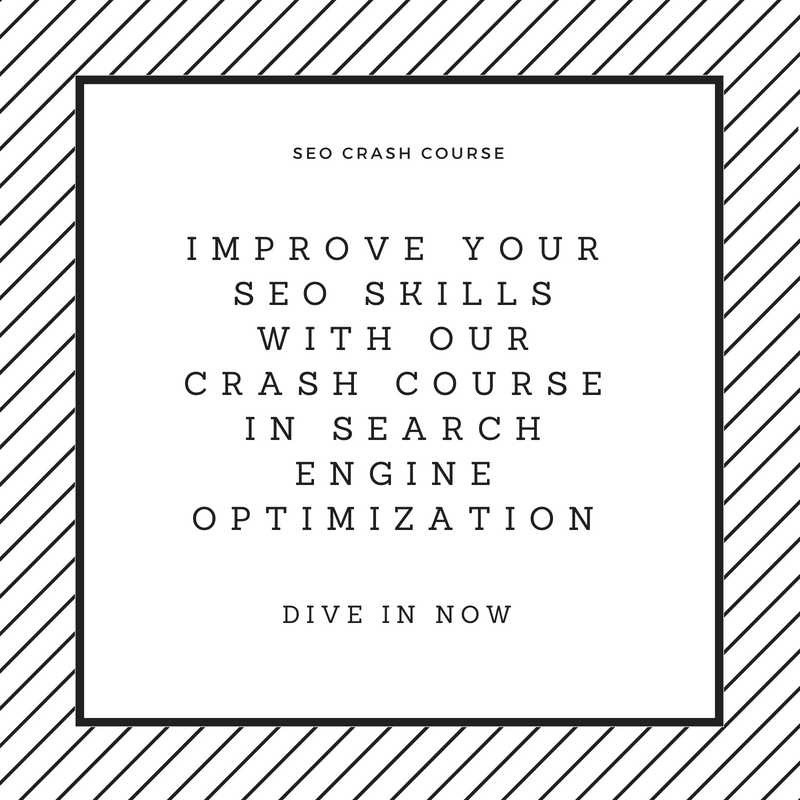 Granted there are standard practices like keyword implementation and Meta description writing but the core of the job is majorly about how creative your SEO Company can be. It is like buying a work of art. You really cannot place value upon a work of art. So what can a business do to determine the amount to invest in SEO with all these information? 1.Pay based on what results you want: It is advisable that you based your pricing on what result you want to achieve. If you want a first-page ranking and better results along the way, then opting for a fixed long time pricing model might just work. 2. Don’t negotiate yourself into a long contract: Most firm will tell you of the importance of long-term planning when its comes to getting result from digital marketing. But do not be cajoled into signing long term contract with any provider. Yes, it is long term but I should be able to pull out if I feel something is not right. .
3. Employ the best in the field: Different companies exist and they use different techniques to get results. Always make sure you understand how your SEO Company works and who they are. If you need help choosing one, use this guides. When in doubt like my mother would say, trust your gut.